Since I wrote my post about Leaky Gut and how I have been managing it with the help of Dr. Graham at Skin Renewal, I have been getting tons of questions on what I have been doing to decrease my breakouts and keep my skin as clear as possible. While changing my lifestyle and diet played a huge role in easing my symptoms and all-round unhappy skin-tone, I have also been going for regular treatments at Skin Renewal which has made the world of difference in fighting existing spots and lightening stubborn pigmentation. Today’s post is a bit of a mix of my top 5 treatments from the clinic and how they can make the world of difference to you. 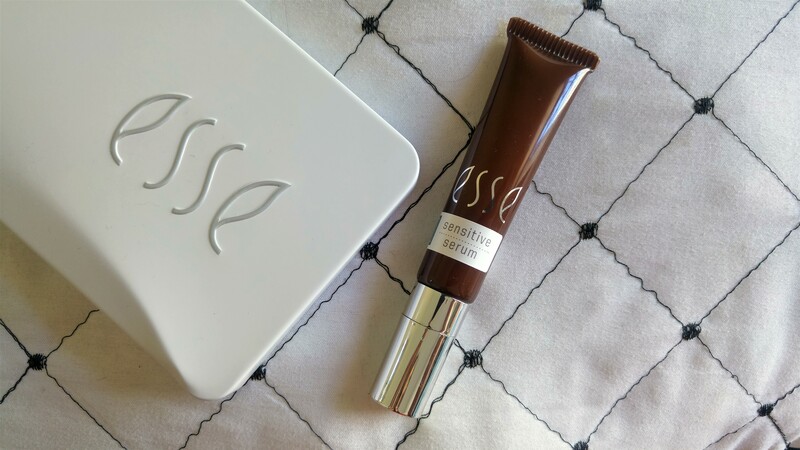 Esse skincare is known for their gentle yet effective products that all contain a powerhouse of ingredients to make sure that whatever your skin concern, they have the answer. The brand recently launched a new product which I have been using every night now and to be quite honest, is super darn exciting! 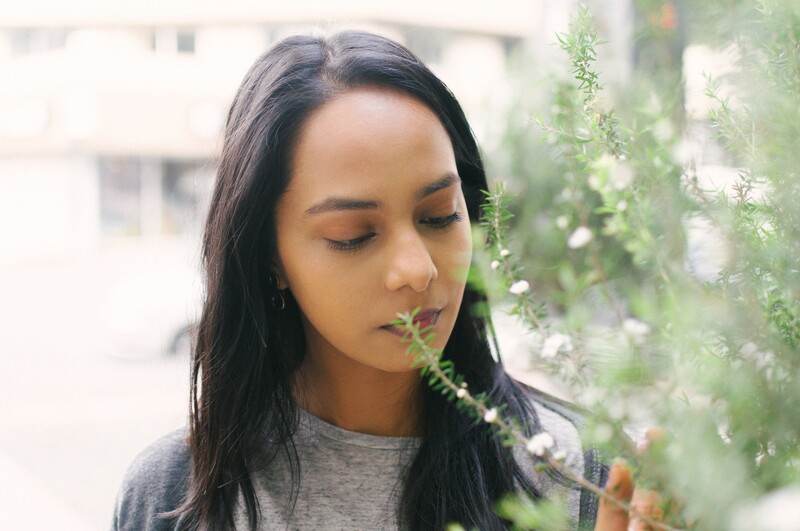 As many of you may know by now, I recently started going for various treatments at Skin Renewal in Claremont which I wrote about here and, 4 treatments later, I thought I should share my three-month update on everything I done so far and my thoughts on them. This is definitely a super long post so grab a cup of tea, get comfy, and read more below!